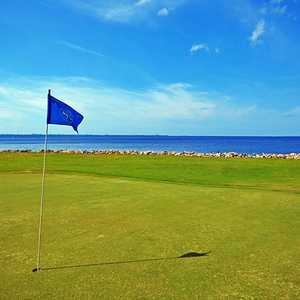 Bluewater Bay Resort boasts three nine-hole golf courses. The design team wanted to utilize the natural beauty of the terrain and sculpt the courses so that they blend in seamlessly with the surroundings. 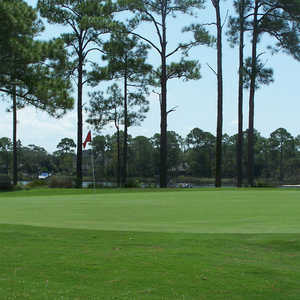 The resort is situated on the shores of the Choctawhatchee Bay, just minutes from Florida's famed white sand beaches. The nines each have a different landscape and therefore a unique character from one another. 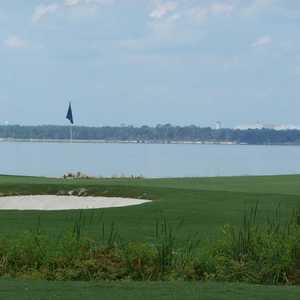 The Lake, Bay and Marsh Courses provide several different 18-hole combinations. 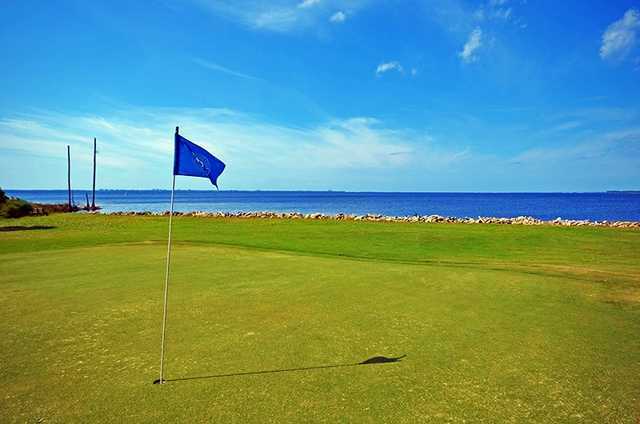 The Lake nine doesn’t sit on the shoreline like the other golf courses, but you'll still run into plenty of water. 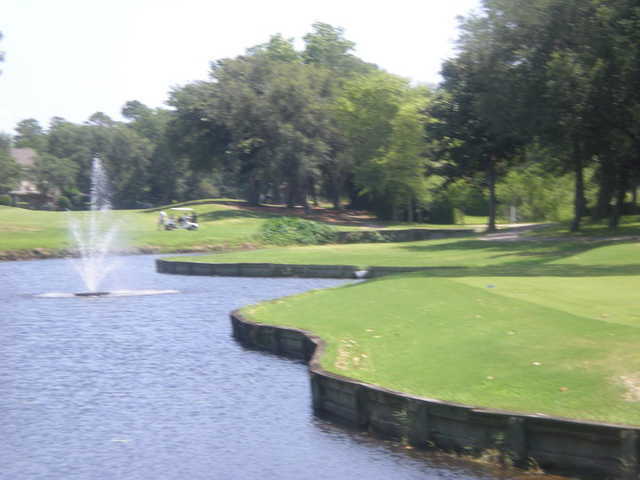 The fourth hole requires a carry over water to a bunkered green and it's followed by a tricky par 4 that has water along the entire right side.